Our annual Global Citizens Gala is an elegant, high spirited evening celebrating the many cross-cultural ties that enhance our area’s international character and engagements. We organize this signature event annually to honor Consuls in our community – the local representatives of more than 60 UN Member States – and to highlight our mission of promoting global citizenship. We are proud to announce that His Excellency, Mr. Ban Ki-moon, UN Secretary-General, 2007-2016, and Mayor of Boston, the Honorable Martin J. Walsh will both join us at this year’s gala and be honored with UNAGB’s Global Citizenship Award. Mr. Ban Ki-moon served for two-terms as UN Secretary-General, from 2007 to 2016, in a role described as “equal parts diplomat and advocate, civil servant, and CEO.” As the Eighth UN Secretary-General, Mr. Ban Ki-moon mobilized world leaders around complex global challenges from climate change to pandemics, gave a voice to the world’s poorest and most vulnerable people, and was internationally celebrated for his global bridge-building skills. Read Mr. Ban Ki-moon’s full biography here. Martin J. Walsh, a lifelong champion of working people and a proud product of the City of Boston, was sworn in as the City’s 54th mayor on January 6, 2014. The Global Citizens Gala is the premier international gala of the year, bringing together 350-400 local diplomats, business leaders, academics, cultural, and the nonprofit communities. Together, we will celebrate Boston’s diverse, international community. Guests will enjoy an evening of networking, socializing and dancing, and delight in the uniquely global atmosphere of the event, a reception, fantastic auction items, and many special international features. 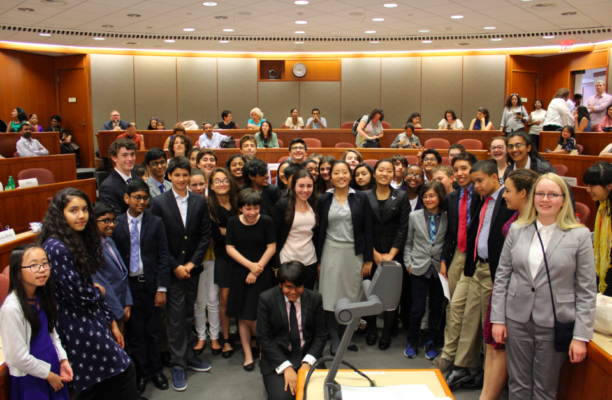 Funds raised directly support our Model UN Global Education program, which impacts more than 4,000 middle and high school students in nearly 100 schools in Greater Boston annually. Our skills-based program is designed to prepare all students, regardless of socio-economic background, for academic and workplace success. 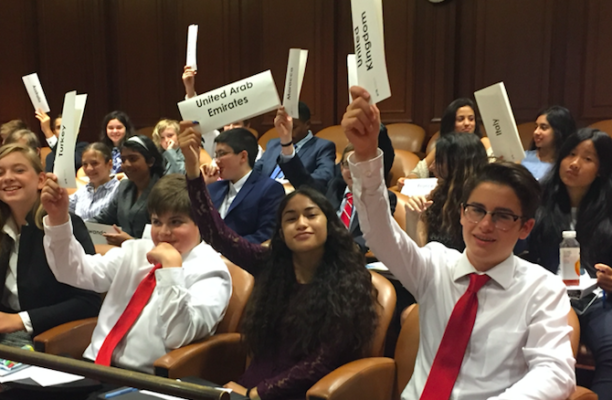 Fostering critical problem solving, independent research, public speaking, negotiation, and collaboration skills, our Model UN program empowers students to become confident leaders and global citizens who inspire others.